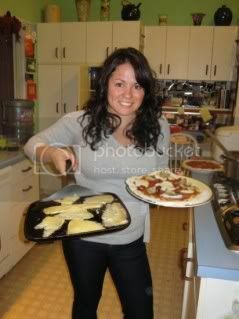 Pinterest Being Used to Make Appetizers14.JPG Grace Boyle prepares baked parmesan zucchini spears for a birthday party. 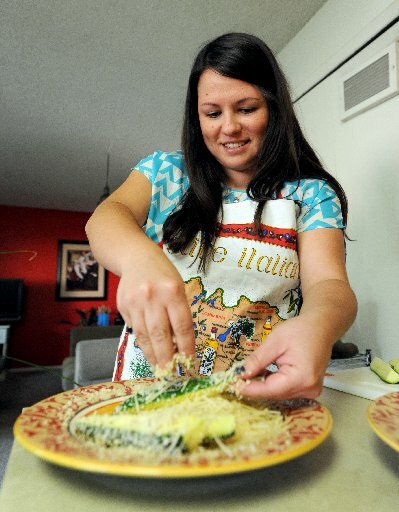 Grace Boyle uses Pinterest to share and find recipes. She is making appetizers from Pinterest sources at her home in Boulder.